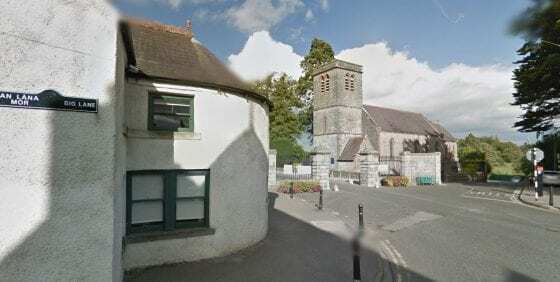 THE historic village of Celbridge will be ruined and livelihoods lost if a new town centre goes ahead, campaigners have warned. 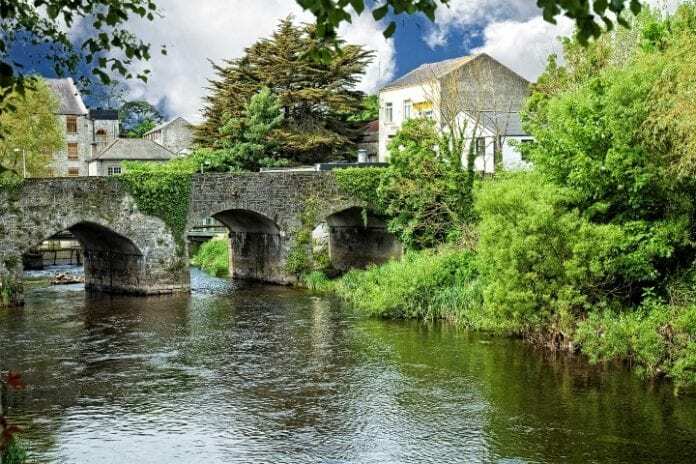 More than 2,000 residents in the picturesque Co Kildare village are furious at plans to build shops and offices across the River Liffey in Donaghcumper, which they fear will leave Celbridge a ghost town. They say it will destroy their beautiful old village economically and have a devastating effect on their amenity space, local tourism and wildlife. Already local councillors have voted 5-2 against plans to extend the town centre across the river. 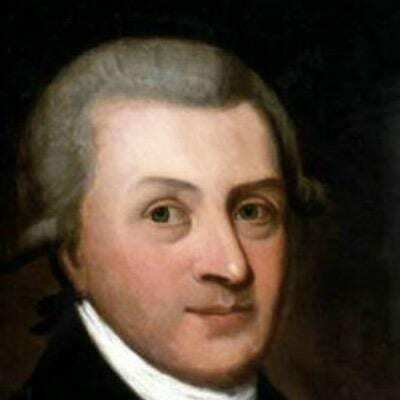 They want to protect the historic area – the birthplace of Arthur Guinness – with its designed landscapes as Strategic Open Space. But now Junior Housing Minister Damien English says he may use his powers to push through with the development, which also includes 150 housing units. There are 3,519 housing units already allocated to other areas of Celbridge. So far 2,300 furious residents have made submissions to the council not to allow the plans go ahead. 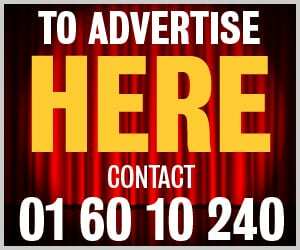 A spokesperson for Celbridge Action Alliance said: “We want to save and promote our beautiful heritage town, not let it die. 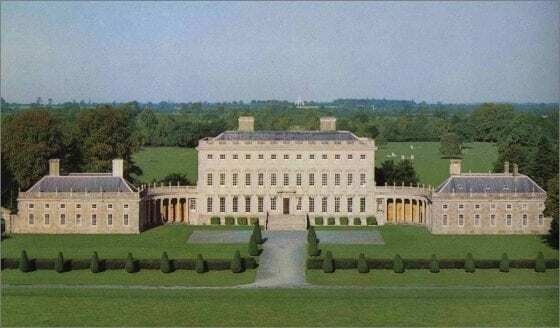 “This new town centre is planned to be built across the river from Castletown, Ireland’s finest 18th century house. The landscape would be destroyed. “Castletown is one of the top 5 walking destinations in Ireland and loved by Celbridge residents. Tourists come from all over to walk the historic grounds but that view will be destroyed if these plans come to fruition. The resident claims wild life – such as otters, bats, foxes, squirrels, hedgehogs, herons, swans, ducks, kingfishers, water hen, rabbits and hares – will simply disappear. The local alliance says the deadline for submissions to Kildare County Council to halt the development is this Friday (September 29) and urges locals to fill in the relevant form, which can be found on the link below.